Roger Price spent over 30 years in the Lancashire Police Force, the Regional Crime Squad and the National Crime Squad before leaving to concentrate fulltime on writing crime novels. He retired with the rank of Detective Inspector in charge of a covert unit in Lancashire concentrating on breaking up the gangs selling heroin, crack cocaine and other Class A drugs throughout the North West. Over the years he worked on numerous murder investigations and other serious crimes as well as for a time running Preston’s CID team. 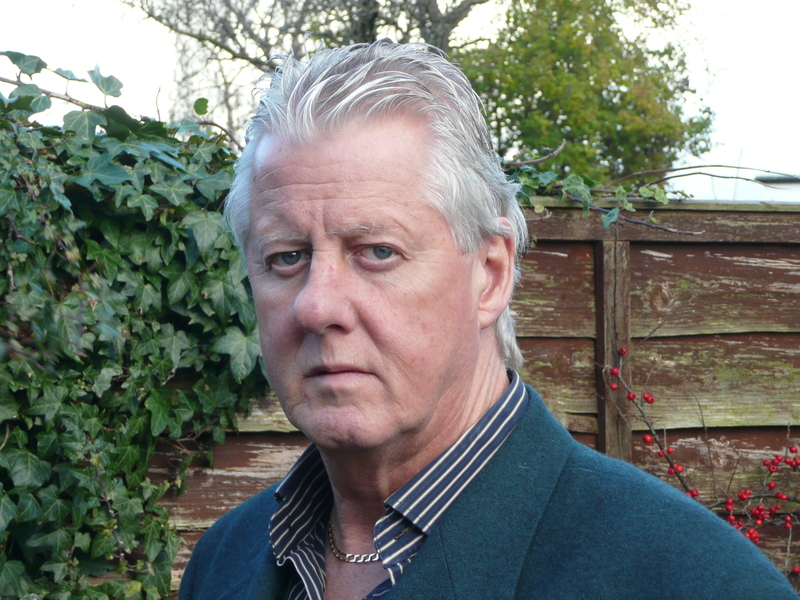 He’s written four successful crime novels to date – Nemesis and Vengeance, published by Endeavour Press; A New Menace and By Their Rules, published by Pegasus Publishers. A fifth book, Hidden, will be published in 2018. He now is concentrating on an original returning 6-part television drama series, McCall & Stamp, about covert and undercover police work which draws on his own experiences both in the UK and across Europe and the Far East. He received a number of career commendations including the investigation into a US Mafia ordered murder in the UK, another involving a cartel of international drug dealers and notably for running one of the UK’s most successful undercover covert units.